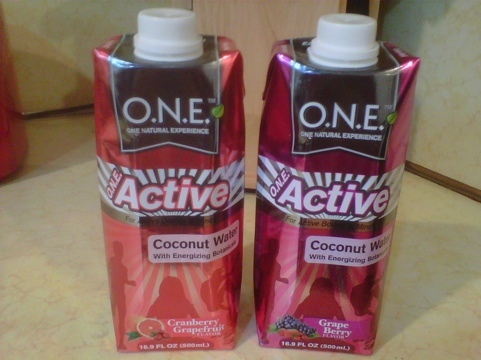 If you enjoyed the long weekend like I did by staying active outdoors, than this coconut water would have been perfect. It is hot and humid here in Miami. So it’s very important to stay hydrated. This coconut water was the perfect refreshment after a long workout.